For fans of bright white with that little extra something. 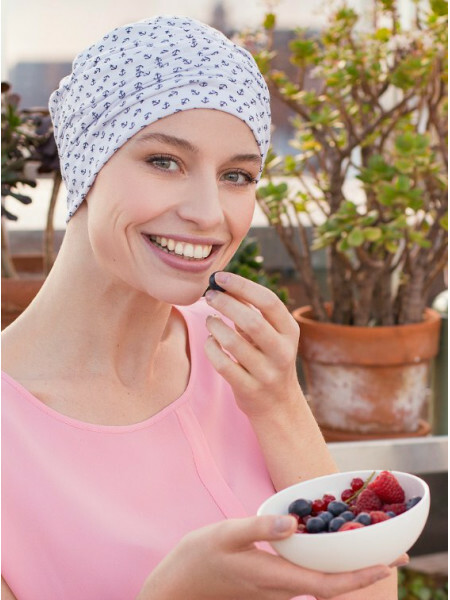 This cancer turban Sailor has a delicate dark blue navy themed. An irresistible choice, because of its good looks and its ultra-refined finish. The epitome of class!